Hello! 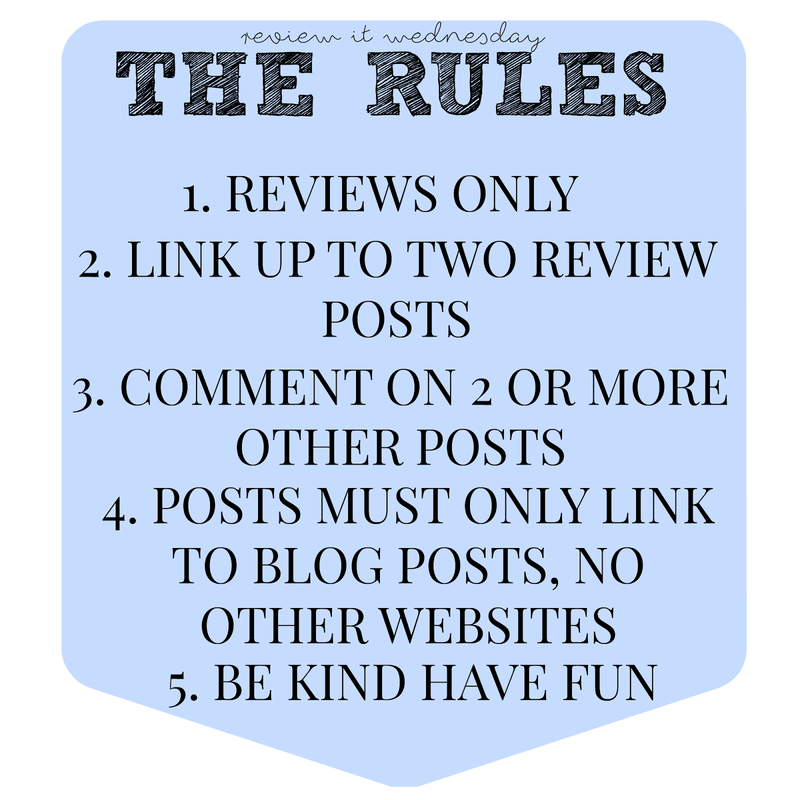 Welcome to week 1 of Review It Wednesday, a brand new linky. 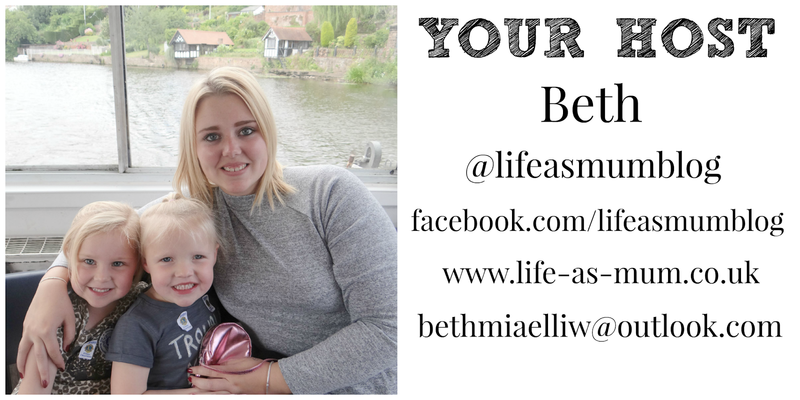 Brand new to Life-As-Mum. I have always enjoyed reading other peoples reviews on products and places so I thought I would start my own linky for you to link up and share your review posts. Thank you to everyone who joins in and I hope you all enjoy! I have added your badge to my linky love page in case you were wondering where it was...hehehe.